This is the stunning 'apocalyptic glow' that has formed over California as authorities battle a wildfire the size of Singapore. 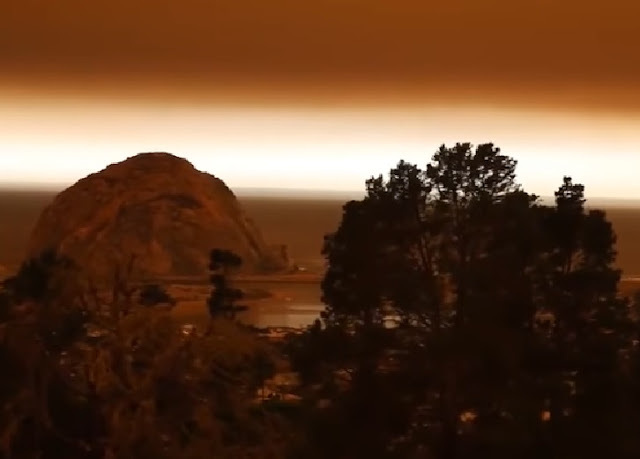 It was filmed in the coastal city of Morro Bay and shows a smoky glow in the skies over the state, which is enduring the fifth biggest fire in its history. The blaze, which has been named the Thomas Fire, has now burned an area of more than 230,000 acres around 100 miles northwest of Los Angeles. The clip was posted on Twitter by David R Purl, who wrote: "Apocalyptic smoky glow in Morrow Bay from Thomas Fire 10 Dec 2017. "God bless the Responders!" Strong wind gusts of up to 40mph and extremely low humidity that is expected through Thursday will continue to pose a challenge to firefighting efforts, the National Weather Service said. "That combination of winds and very low relative humidity leads to critical fire conditions and can allow for a potential of significant fire growth and fire behaviour," National Weather Service incident meteorologist Rich Thompson said at a community meeting on the fire on Monday evening. About 7,000 firefighters were battling the blaze that has destroyed about 800 structures including more than 680 homes, Cal Fire said. Dry vegetation that has not burned in 50 years is acting as fuel for the fire in the mountains southeast of Santa Barbara and northwest of Ventura, spokesman Ian McDonald said. 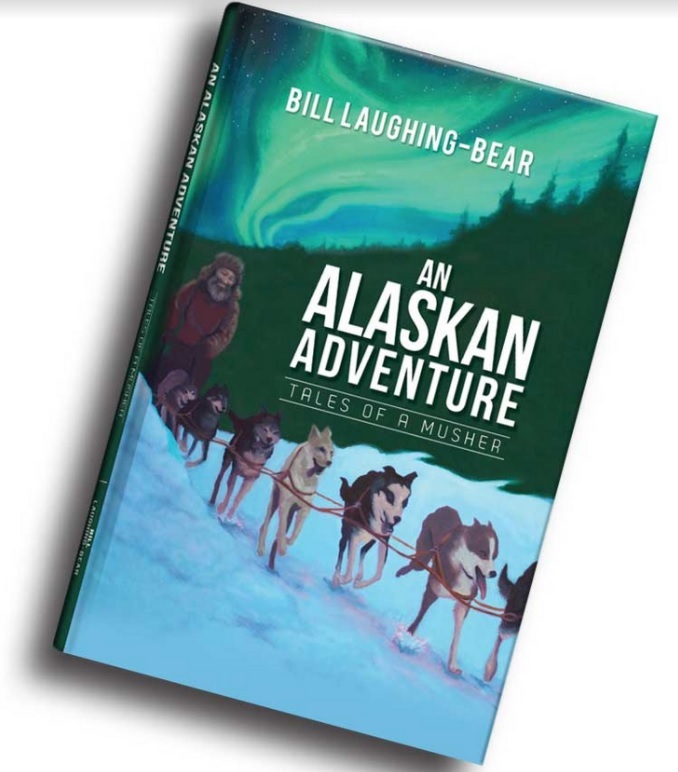 "Because the slopes are so steep and the terrain is so rocky, it is actually quite dangerous," he said. "We are not going to put firefighters in harm's way halfway up a steep rocky slope. "We are going to wait for the fire comes to us and extinguish it where it is safe." Public schools in Santa Barbara and some school systems nearby have cancelled classes this week and will not reconvene until the annual winter break is over in January, said Santa Barbara Mayor Helene Schneider. The Creek and Rye fires in Los Angeles County were both at least 90% contained, officials said, while the Skirball Fire in the posh Bel Air neighbourhood of Los Angeles was 85% contained. North of San Diego, the 4,100-acre (1,660 hectare) Lilac Fire was also 90 percent contained on Monday, after destroying 151 structures.